It’s our favorite time of the year: Christmas. Not only because here in Austria we hope for snow in order to go skiing or sledding. But also because it gives us the opportunity to celebrate this time of year with our family and friends. Speaking of friends, team events are an important part of maintaining a strong and positive atmosphere here at Runtastic. 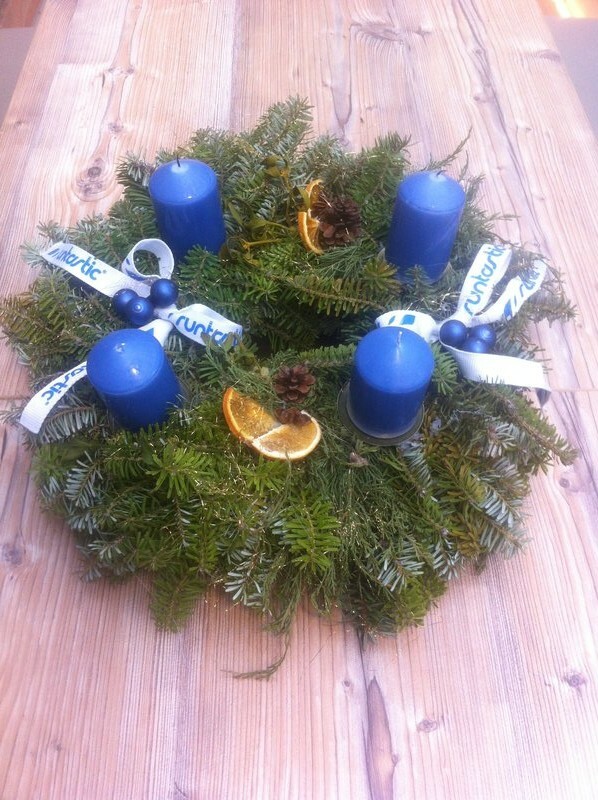 Therefore, we like to take Christmas as an additional opportunity to foster our own Runtastic traditions. Another awesome tradition at Runtastic was this year’s “Wichteln” (Secret Santa). It’s another very common tradition in Austria, in which you choose a person randomly and surprise him or her with presents for four weeks before Christmas. As mentioned in our previous post, our Runtastic family grew by 57 permanent employees this year, making a total of 160 employees. The entrance of so many new faces inspired us to start our “Wichtel” tradition. Every Runtastic was encouraged to sign up for “Wichteln.” The main point of this tradition – and what makes it so awesome – is that you get presents and you don’t know who your Wichtel is until the last days before Christmas Eve. It was amusing to watch people wandering around and secretly placing little presents on desks. 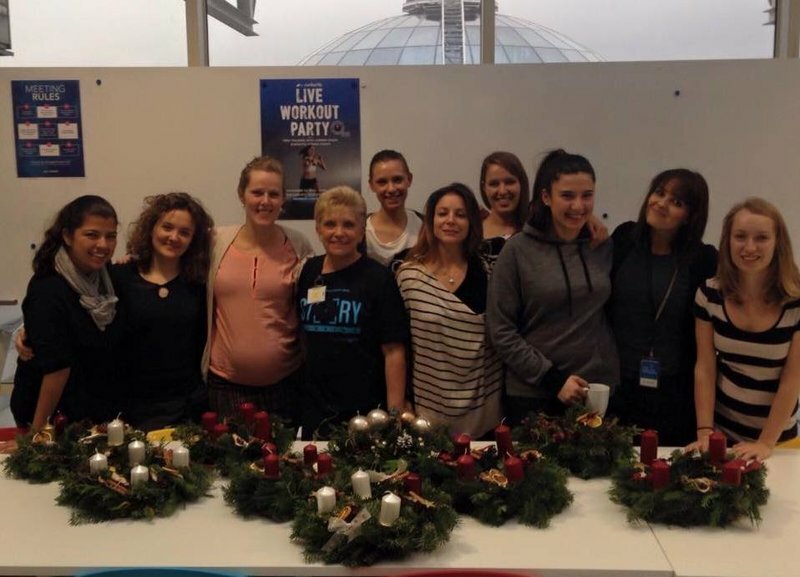 In mid-November, our new HR intern Sara joined the Runtastic team. 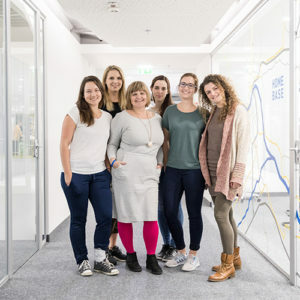 In order to get to know other Runtastics, she decided to ask her colleagues with an international background about their Christmas traditions. For example, Christinne, a Customer Support Agent at Runtastic, comes from the Philippines and was happy to share her family’s Christmas traditions. 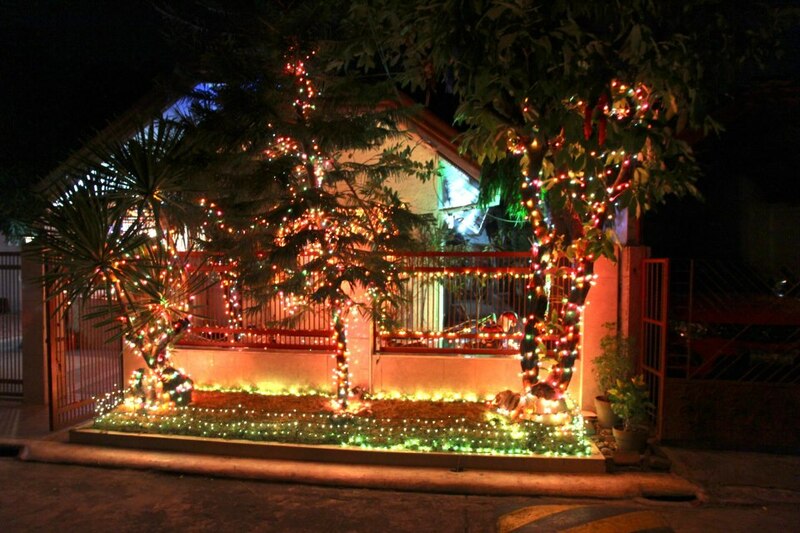 She pointed out that in the Philippines, Christmas is celebrated with beautiful and sophisticated house decoration. Moreover, she told us that the Philippines are thought to be the country that celebrates Christmas for the longest period of time, namely starting in early September. As Sara is a dog owner too, she was excited to hear that Christinne’s family has six dogs that they dress up as elves or Santa Claus’ little helpers on Christmas Eve! The three “Fs” of Christmas: Family, fun and food! When it comes to traditional food served on Christmas Eve, Sara got a lot of interesting and mouth-watering information from her colleagues at Runtastic. Born in Croatia, she found similarities in food traditions when talking to our Marketing and Communications Assistant Zsuzsanna from Hungary and our Software Tester Victoria from Romania. All three cultures have a similar dish consisting of cabbage leaves filled with minced meat and rice. In Hungary, it’s called “töltött káposzta” (stuffed cabbage), in Romania “sarmale” and in Croatia simply “sarma”. Merve, our Translator and Marketing Manager for Turkey, explained that although Turkey is mostly a Muslim country, they still celebrate and have similar decorations. 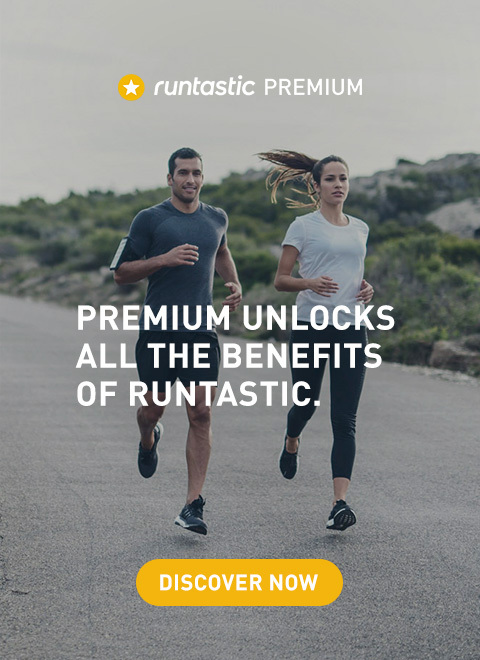 For more information about healthy alternatives during the holiday season visit our Runtastic Blog. While talking to her colleagues, Sara found out that food and the traditional Christmas dinner is equally important to almost every culture. 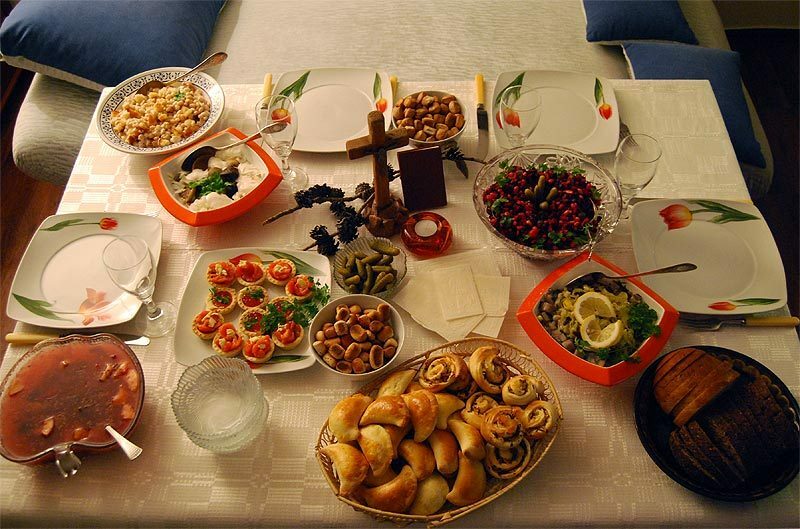 Mantvydas, our Growth intern from Lithuania, told Sara that on Christmas Eve the dinner table is filled with 12 dishes that represent each month of the year. Moreover, a burning candle and an empty plate are placed at the table for those who have passed. Christmas, as it is celebrated at Runtastic, is really about the spirit of giving back and spending time with family, friends and colleagues. 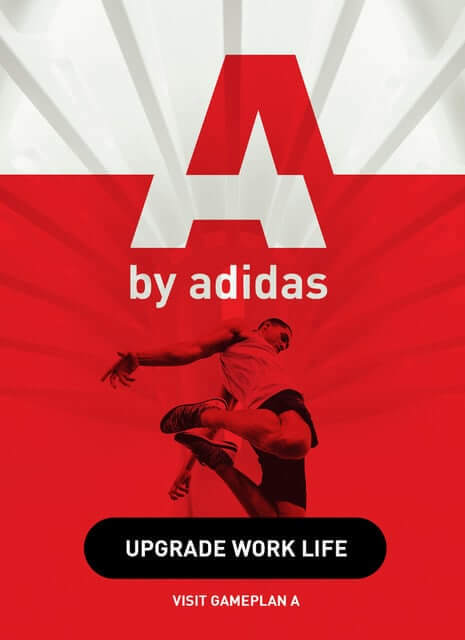 It’s a great opportunity to enrich our working environment with various traditions from all over the world. Moreover, it’s exciting to communicate with such a wide variety of international people. It’s one day before Christmas Eve and it’s getting quiet at our office. Last Friday was our super cool Christmas Party and we really had a good time! Success means hard work. It also means being proud of yourself and celebrating achievements with people who you respect and who respect you in return. Therefore, our Christmas party was the perfect opportunity for us Runtastics to celebrate not only Christmas but also a very exciting and successful year 2015! Cheers to a new and successful year full of opportunities! If you want to tell us about your very own Christmas traditions, leave us a comment and share your experiences with us!